Kim Jones looked to the future at Dior Men’s Fall 2019 show. 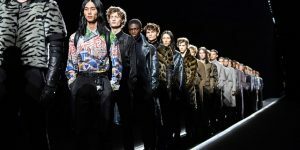 The show marked Kim Jones’ second as artistic director at Dior Men’s. 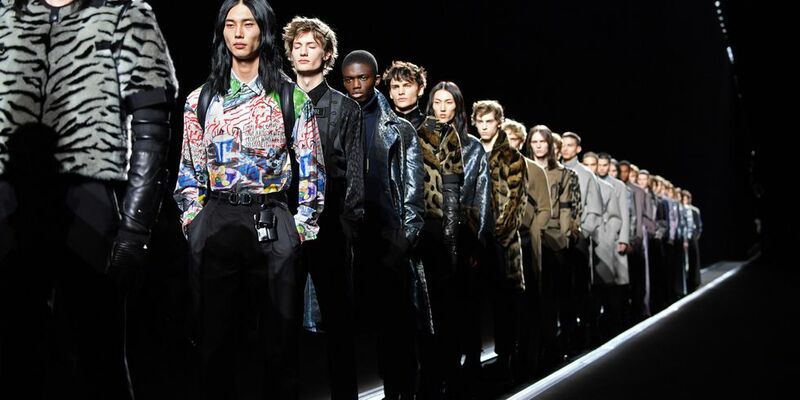 He succeeded Kris Van Assche in the role, who stepped down after 11 years at the brand in 2018. Along with its innovative runway, the collection of leather, knitwear, and suiting brought forth quite a star-studded front row. Ready to uncover your inner rockstar? After just two months of dating. All of the evening’s most standout gowns.